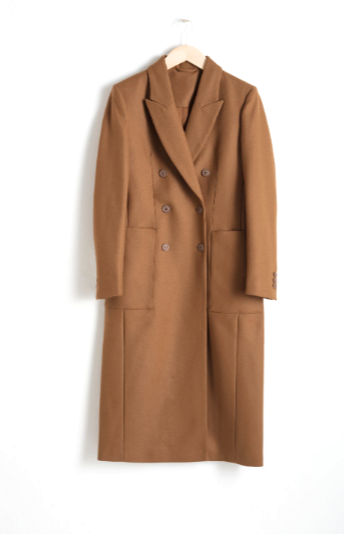 First, you need a good camel coat, but one that's more of a toasted caramel shade, if we're being particular (and we are). It's sadly hard to find a winter coat this time of year, unless you happen to score a major sale find, but this And Other Stories structured coat looks just about right, and is available in all sizes. 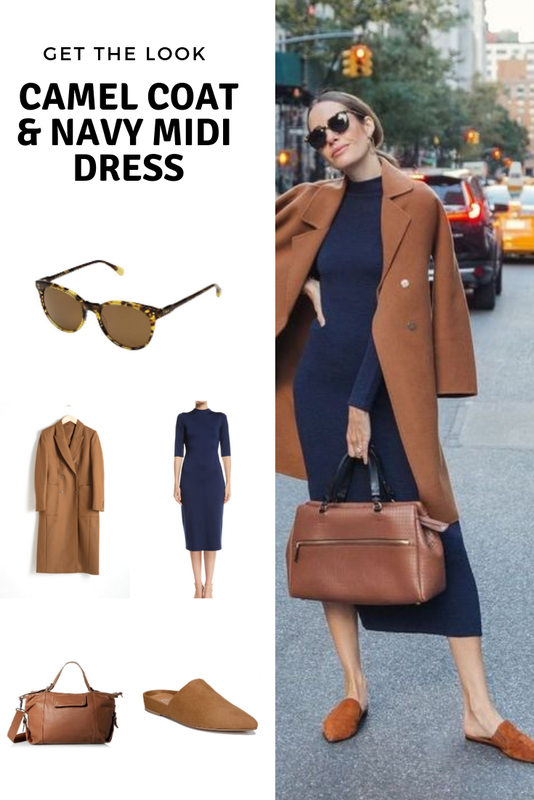 The other key piece is the dress, which is somewhat unexpected in navy—I don't think I've actually ever worn navy with camel, but now I'm totally going to try. 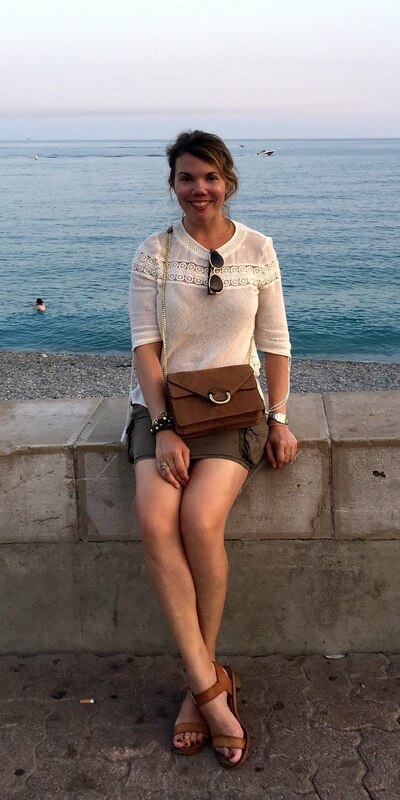 I think the woman in the photo is wearing this French Connection Petra dress, which is almost entirely sold out. 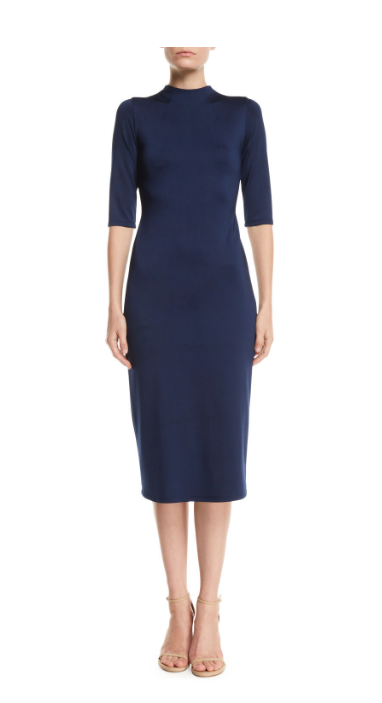 As an alternative, this Alice + Olivia Delora dress is a little pricier, but available in all sizes. 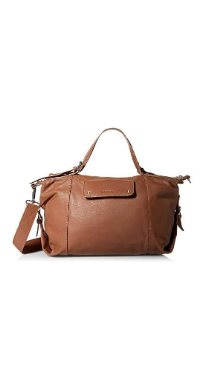 By the classic styling and luxe look of this woman's bag, I'd guess she's carrying something along the lines of a Valextra S-series bag, but since we're not all gazillionaires, I think this 100% leather Letizia Taylor duffle is a close-enough approximation (and you can have it delivered in 2 days, thanks to Amazon Prime). 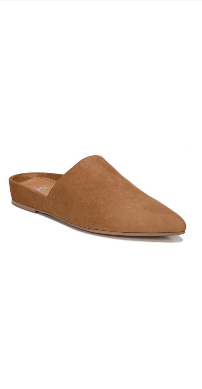 Now, I am not the biggest fan of flats, so I'd cheat it a little with these Franco Sarto Irma mules, which appear to have the tiniest of wedge heels, just for a little arch support and comfort. The important part is the color and the suede material, both of which are spot-on. 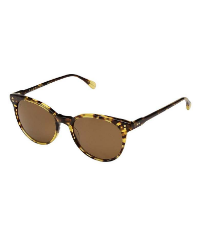 Finally, you need a classic pair of rounded-square sunglasses in tortoiseshell, and these Raen Optics Norie sunglasses should do the trick—I'm a big fan of the brand, and they're a great value for the money. Love the camel coloured coat with a navy dress Cheryl.